Italy is renowned worldwide for its mouth watering delicacies; the chef-cooked meals and sweet wines vino are arguably second to none when enjoyed in the sun. If there was a capital for the best Italian foods it would probably be Puglia.- Food at Borgo Egnazia. 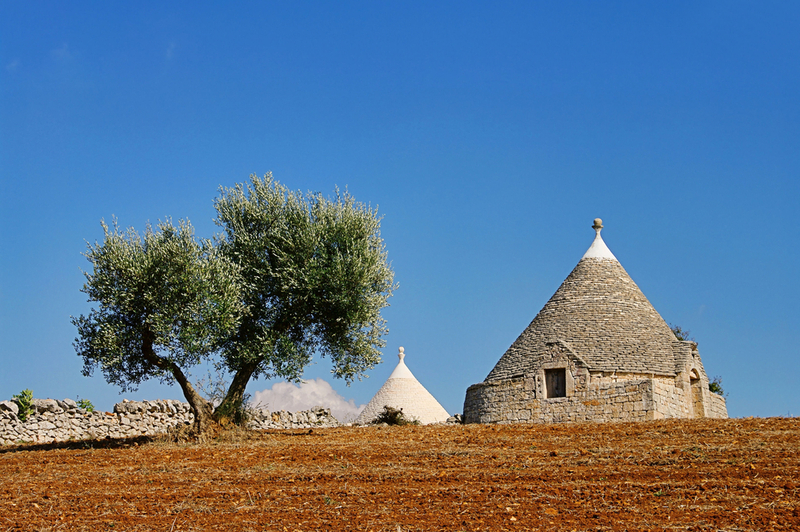 Puglia, in the past, has attracted the likes of the Normans, Goths, Spanish, Turks and Greeks, all of whom have left their mark along the coastline of the Southern Italian region. It is therefore a cultural melting pot of ancient traditions; food recipes preserved and passed across generations. 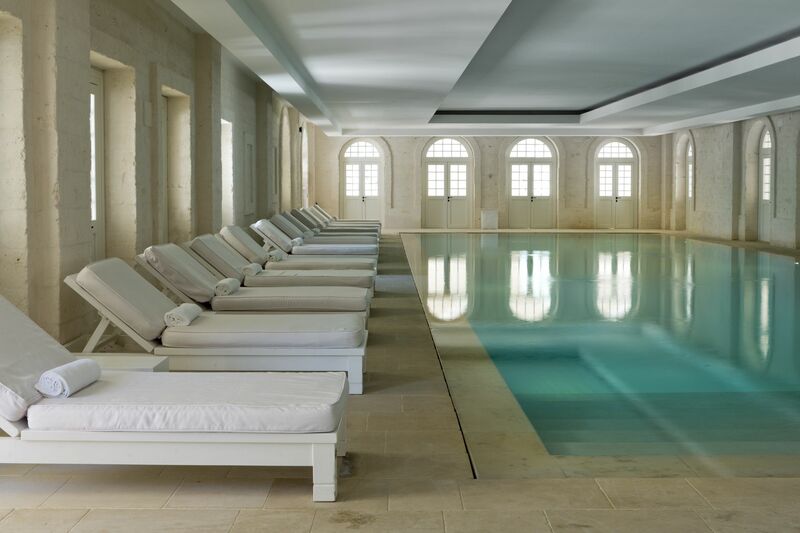 Borgo Egnazia is an Arabian Nights-esque resort of villas set in the centre of Puglia. 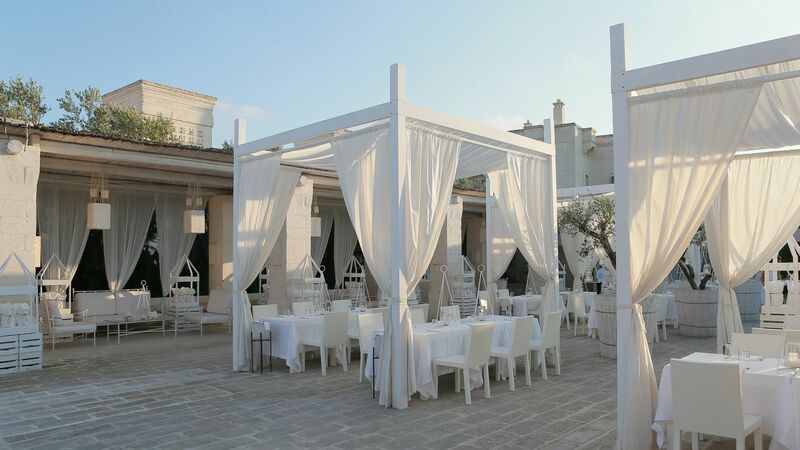 Some villas, like La Corte Villa, are ideal for the family, and guests are treated to a fine mix of traditional Italian comfort and tasty cuisine at our Borgo Egnazia restaurants. 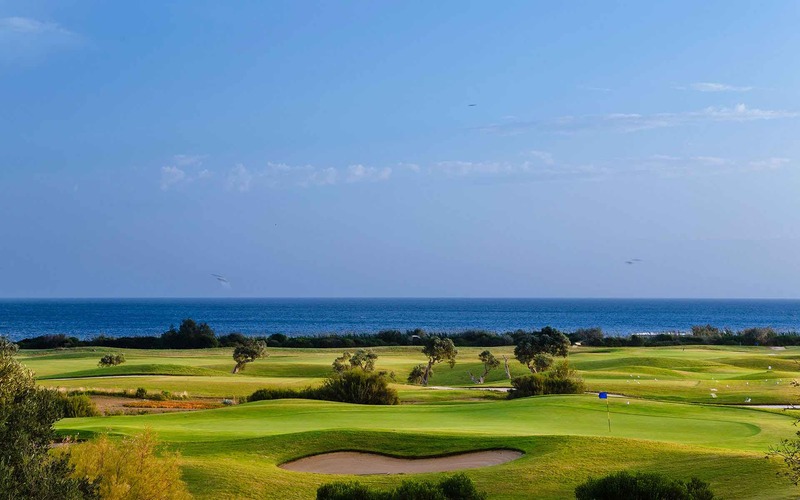 If you need help choosing the right villa for you then get int ouch today! 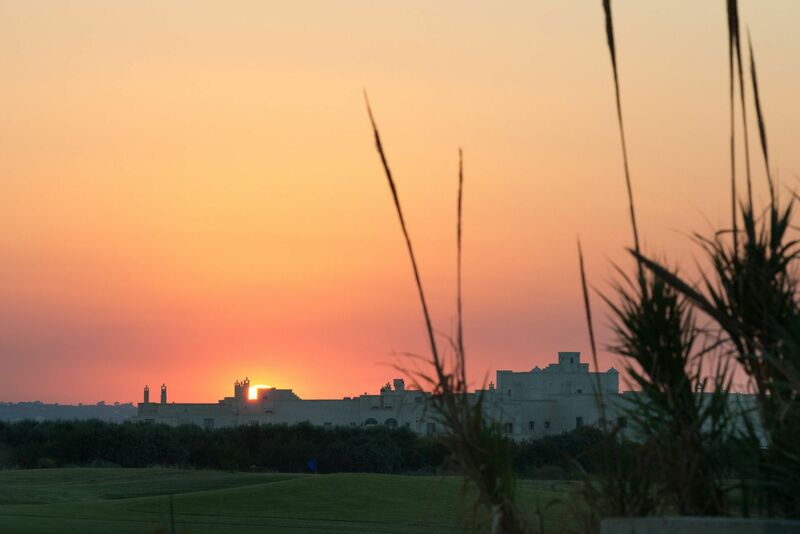 The Egnazia air is scented with fresh figs and oregano, which helps work up a healthy appetite. 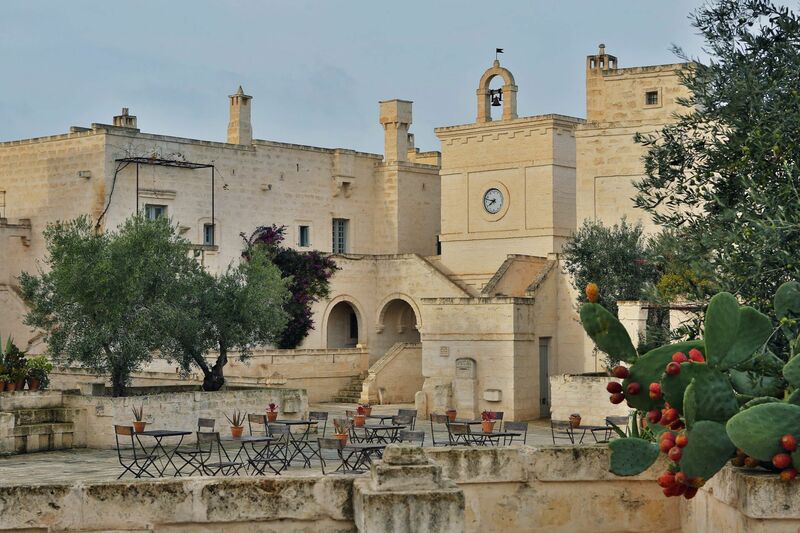 The olive tree produces olive oil, which forms a big part of Puglia’s staple foods, so be prepared to savour the taralli (sweet olive oil shortbread) which goes nicely with orecchiette pasta and freshly baked sea bream. As a foodie, you can’t really say you have lived until you sample Mario Musoni’s tantalizing summer truffle risotto. 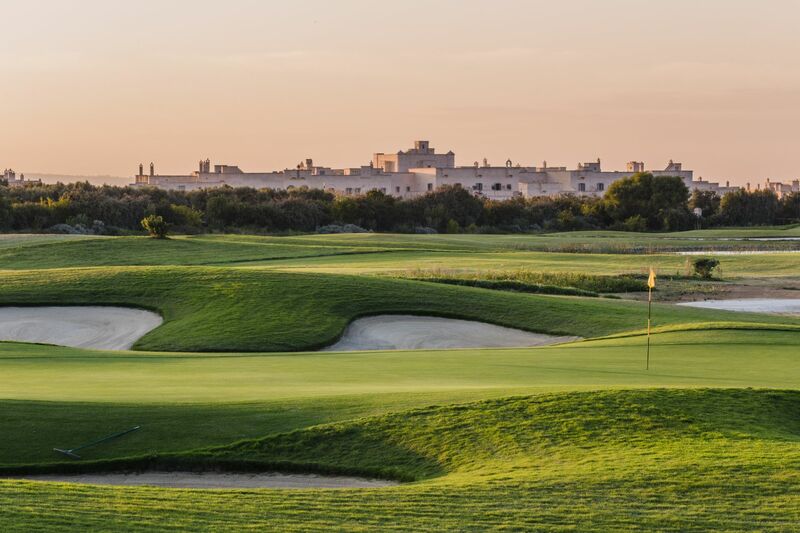 Come to Borgo Egnazia and find out why our very own Borgo Egnazia chef has been dubbed the “King of Risotto” by the Italian Press. Come and relish the taste of Musoni’s famed desert invention, delicious Pistachio ice cream with a sprinkling of fresh olive oil. 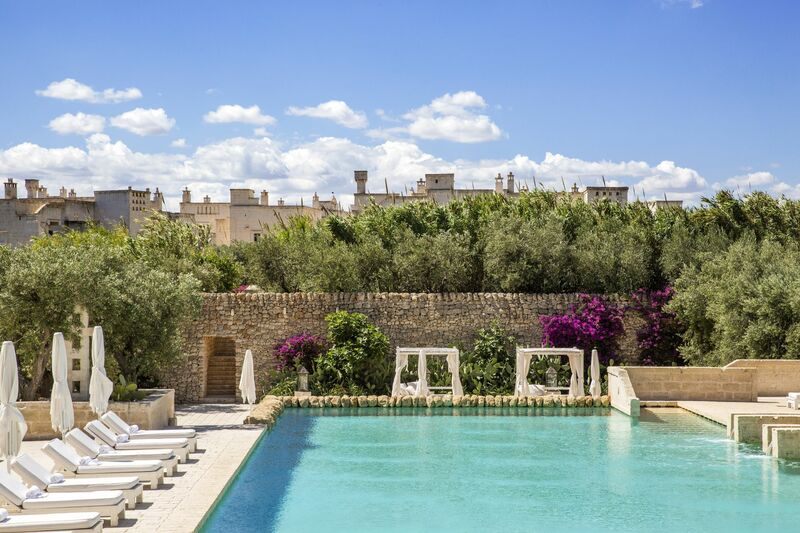 Every town boasts of its local superstars; in Puglia, the friendly chefs of Borgo Egnazia are the superstars. 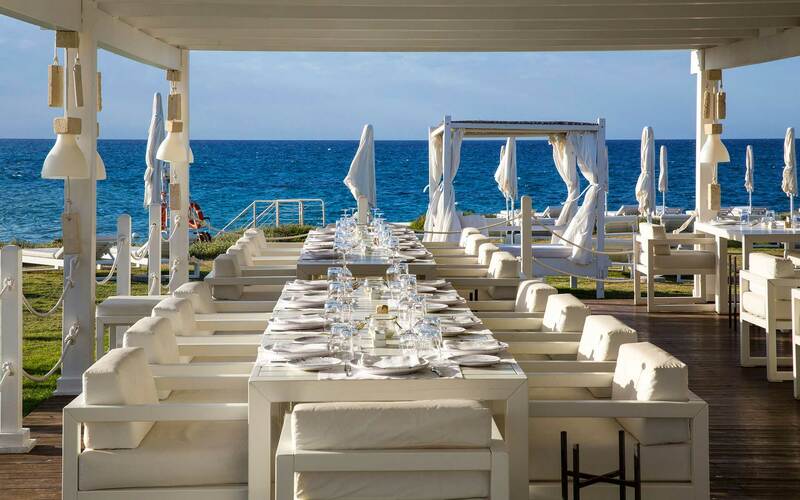 It’s not news that Egnazia’s restaurants provide the finest dining experience in southern Italy; it’s an established fact. Many holidaymakers have testified to the transcendent feeling experienced at our dining tables. The restaurant is thus named for its elegant surroundings, which adds a quaint feeling to the serene atmosphere. Gourmet lovers are attracted to the Due Camini -the Taj Mahal of gourmet- for its exquisite Apuglian cuisine and masterful preparation. It is perfect for a romantic dinner. 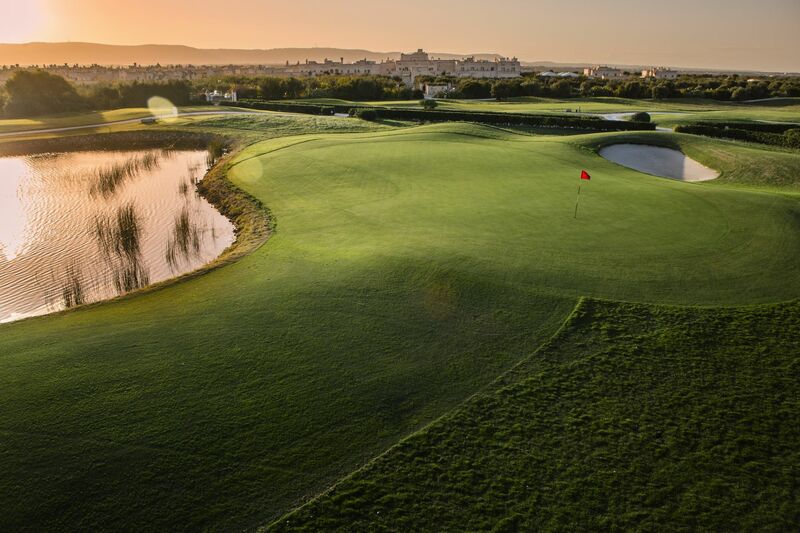 La Fresca will proudly tell you it is a UNESCO World Heritage site, and its status is well deserved too. Any restaurant that offers the best of Mediterranean cuisine in a fantastically rustic atmosphere will surely win hearts. Meals are prepared wholesome straight from the farm, for your dining pleasure. This seaside restaurant will feed your eyes as well as your stomach. The spectacular view from its window overlooks the sea and you can watch the fishermen at work while you gorge yourself on sumptuous salads, a buffet banquet and fish grilled to perfection. Da Pucetta offers a variety of family-friendly meals exclusively prepared with the children in mind. For those on holiday with kids, this is a perfect place to start the culinary adventure; they will always remember the experience fondly. Not many superstars willingly give you an opportunity to be like them. At the Trattoria Mia Cucina it’s a different story. 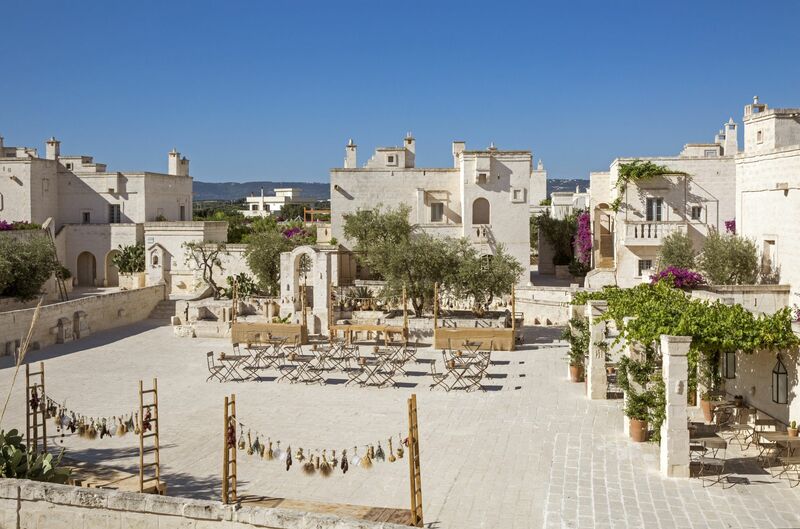 There are live cooking stations where you can watch the rare event of magic being created in a Borgo Egnazia kitchen! Delicious wood fired Pizzas are their specialty. And if you want to join the chef, you are welcome to do so. Cook yourself a feast. Il Colonnato prepares its meals with the sumptuous flavours of the Garden of Eden. This paradise themed restaurant offers a buffet dinner with luxurious Mediterranean dishes which you are guaranteed to enjoy. Borgo Egnazia food fit for Adam and Eve. If you are up for a taste of adventure, visit the fishing village of Salvelletri; a picturesque five minute walk, for some raw seafood; octopus, clams, and Swordfish. Warning: you might need some lemon to chase it down! 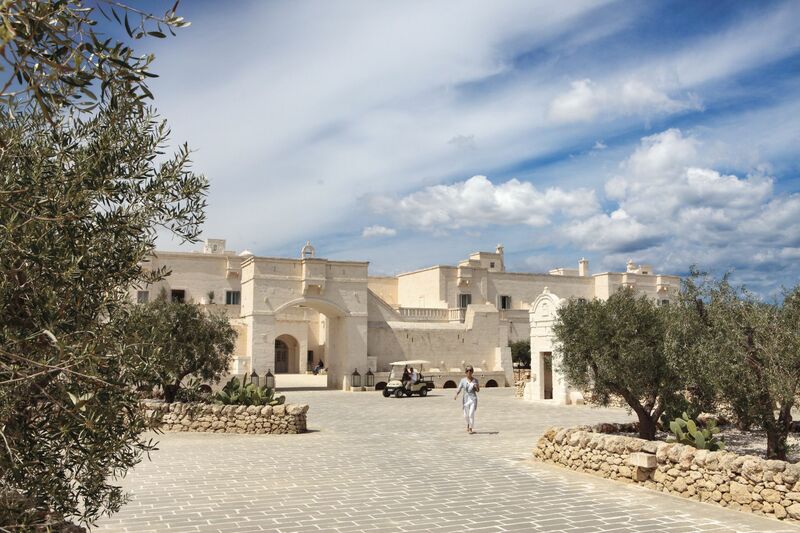 Nobody comes to the Borgo Egnazia and leaves the same. We will open your sense of taste in more ways than one. Come and indulge with us. You’ll be glad that you did!